The next generation of wireless technology is upon us and it’s 3 times faster than before. The previous Wireless-N technology was considered fast but the Wireless-AC routers, like the Asus RT-ACRH13, can scream along at speeds of up to 1300Mbps and operate on the 5GHz band. You may also hear this referred to as 5G. If you're looking to upgrade your old home wireless network or you are in the market for your first wireless router, then this high-speed model from Asus is worth serious consideration. This Asus router is a feature-packed device in an expensive package. It has dual band capabilities that can reach speeds of up to 1300 Mbps. Its four antennas effectively route and manage traffic for multiple users on multiple connected devices. The antennas make this router more than capable of providing stable and consistent coverage of your entire home or small business. The Asus is easy to setup and comes with a free mobile app that you can use to quickly set up your new router and wireless network. It features multiple ports for directly connecting devices. It even has a USB 3.0 port for connecting external USB devices such as hard drives. If you are looking for a router that you can buy and have set up on the same day, then this Asus router deserves careful consideration. 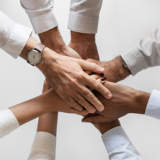 When it comes to evaluating the next generation of wireless routers there are more factors to consider than just speed. 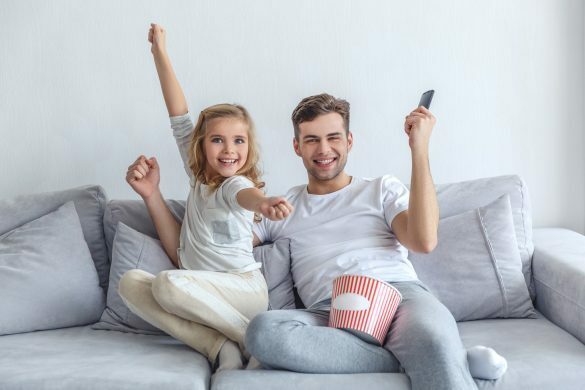 As the technology continues to evolve for both the wireless routers and the devices that can be attached to its network, consumers need to go deeper than just the speed advertised on the box. Of course, speed is an important factor so let’s start there. Keep in mind that routers are rated at theoretical speeds. This means that in a perfect scenario, and all the planets are in alignment, the router is capable of hitting the top end advertised speed. 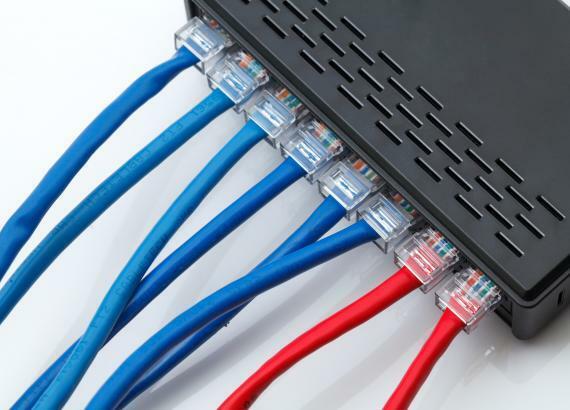 With routers, the benchmark number is measured in Megabits per second or Mbps. These routers also operate on dual bands, 2.4GHz and 5 GHz. Each band is capable of certain Mbps rates. When you add the two bands together you get the total Mbps that is advertised. The Asus RT-ACRH13 is built on Wireless-ac technology which means it is capable of hitting 1300Mbps. The top end of the 2.4GHz band is 400 Mbps and the 5GHz band is 900. When you combine the two numbers you get the 1300Mbps that are advertised. In benchmark testing, the Asus RT-ACRH13 is capable of reaching the 400 Mbps in the 2.4GHz band. The 5GHz band comes up just a bit short where the Asus achieves 867 Mbps. The total speed is 1267 which is just shy of the 1300 mark. Just to be clear, that is still pretty doggone fast, especially given the low price of this model. The Asus should be able to give ample coverage of your home. It comes with four external antennas rated at 5dBi, which is a measure of its decibel range. The multiple antennas also assist with handling the multiple devices that you will want to attach to your wireless network. When we take a look under the hood of this Asus router we will quickly notice the latest quad-core A7 processor. There is also 128MB of built-in memory. The combination of the two helps this router rach top end processing speeds and handle multiple tasks at once. In addition to all the wireless devices that this router can handle, it also features 5 additional ports to directly connect other devices to your network. There are four LAN ports and one WAN port. If you want to attach a USB storage device, you can use the convenient USB 3.0 port located on the front of the unit. There is also a WPS button which will launch your Wi-Fi Protected Setup wizard which will walk you through the easy to follow setup steps. If you need to extend your existing home network you can use this Asus router as an extender. To protect your network-attached devices and the important data that they store the Asus RT-ACRH13 uses the latest encryption technology. With 64-bit Wired Equivalent Privacy (WEP), this Asus router is more than capable of providing a security baseline that you can count on. One of the biggest reasons that people are looking to improve the performance of their home wireless networks is so that they can enjoy all the latest in online gaming. These games are a blast to play but they also consume a lot of bandwidth. You also don't want your gameplay to be interrupted by other devices battling for bandwidth on your wireless network. The Asus router can solve this problem for you with the use of its dual-band capabilities and device prioritization. It will take your high priority traffic, such as gaming or 4k streaming and utilize the 5GHz band to maximize speed and performance. It will then direct other tasks, such as e-mail or file downloads and use the 2.4GHz band. This will ensure that your gaming experience is getting the power it needs to keep you alive in those online battles. There are three advanced connectivity features that we need to delve a little deeper into so you can fully appreciate what this Asus router can do for your wireless home network. The first one was briefly mentioned earlier and that is the USB 3.0 port. This is much more than just a place to connect a USB device. When properly used with an attached USB storage device you can achieve cloud-like centralized storage for all devices attached to your network. Save important photos, videos and files to one or more storage devices so that in the event that a laptop or tablet crashes you can have a safe backup of this data so that it is not lost forever. The next advanced feature is MU-MIMO technology. This interesting looking acronym stands for Multiple User – Multi Input Multi Output. This technology uses both transmitters and receivers to effectively handle the traffic from multiple users that are using multiple devices on your home network. In short, this technology acts as a traffic cop to keep the communication traffic flowing smoothly for the whole network. The third technology that makes this Asus an excellent router when it comes to speed and performance is known as Beamforming. In the early days of wireless networks, routers simply spread a wide-ranging signal at all devices within its range. Beamforming takes this technology and focuses signal traffic to specific devices connected to the network. This ensures that active devices and users on the network are getting adequate power and performance. It seems like the acronyms just keep on coming when it comes to wireless routers. The short answer is that the Asus RT-ACRH13 is compatible with DD-WRT, OpenWRT and Tomato compatible. The longer answer is that each of these is a firmware that can unleash additional features for your wireless router. They are open-source, Linux based software that let your home network grade router work like a high-end commercial grade router. You will be able to monitor and manage your network traffic and control access and hotspot sign-ins. Here is a word of caution though. You need to be careful when installing, or “flashing” this firmware to your router. You do run the risk of “bricking” your router. This means that you can basically turn it into a worthless brick by rendering it inoperable. Take your time and do your research if you choose to go this route. You can also use your Asus router to set up your own Virtual Private Network. Having your own VPN really opens up a new world of networking capabilities. 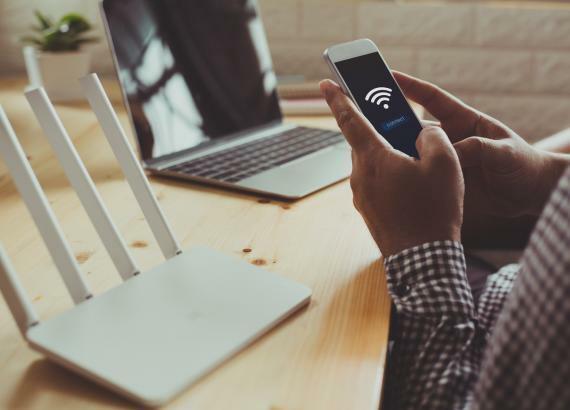 You can protect all your devices even further from cyber attacks while giving yourself secure, remote access to devices that are on your home network. One of the best features of this router is the ease with which it can be set up. Let's face it. Most of us are not technology gurus and simply want to buy a router, plug it in and go. The Asus RT-ACRH13 is not quite that simple but it's pretty close. You no longer have to connect a desktop or laptop computer to your router to perform setup and configuration. Asus provides a free mobile app with an easy-to-use interface that handles all of this for you. Asus has long been a leader in home networking technologies and they have continued this trend by adding a number of smart home capabilities as well. Asus has its own line of smart home products that are part of their Asus Smart Home Gateway. 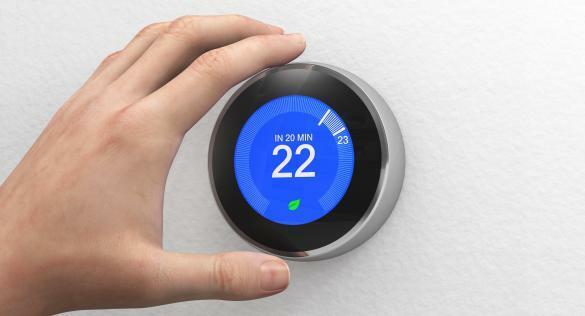 You can add temperature controls, light controls and other smart home components to your home network. This Asus router can also be configured to work with voice-activated devices such as Amazon Alexa. Simply follow the setup and configuration steps in the mobile app and you can be talking to your network in no time. Let’s take a look at a few of the main competitors to find out how ASUS stacks up. The Linksys line of wireless routers has long been a front-runner in the home networking industry. The AC1900 model continues that tradition. Compares to the Asus RT-ACRH13, the Linksys AC1900 has an extra 600 Mbps of speed and performance. It is capable of hitting 600 Mbps on the 2.4GHz band and a whopping 1300 Mbps on the 5GHz band. The increased speed will give you better performance for online gaming and streaming of 4k digital content. You also get MU-MIMO and device prioritization features that ensure you are getting the best performance on the devices that need it. Of course, that extra power comes at almost twice the price tag. The Asus packs a lot of features at its lower price point so when comparing these two routers it truly comes down to how much performance do you need to pay for. 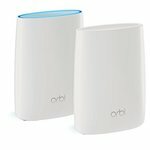 Here is another brand that seems synonymous with home wireless networking. The Nighthawk series from NETGEAR has established itself as a formidable opponent to any routers on the market. This particular model has a total of 1750 Mbps of speed available to all the devices on your network. The convenient Nighthawk application facilitates easy setup and management of this router which is capable of handling 12 or more devices attached to your home network. It rivals the Asus mobile app in terms of ease of use and management capabilities. The Nighthawk delivers better performance speeds than the Asus with a price tag that is just a bit higher than the Asus but definitely lower the Linksys AC1900. This router from TP-Link also features slightly more horsepower than the Asus but at a 50% higher price tag. The TP-Link Tether app assists with the easy setup of this router which is similar to the Asus mobile app. 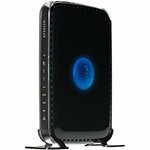 This line of routers has also received several industry accolades for customer satisfaction and support. 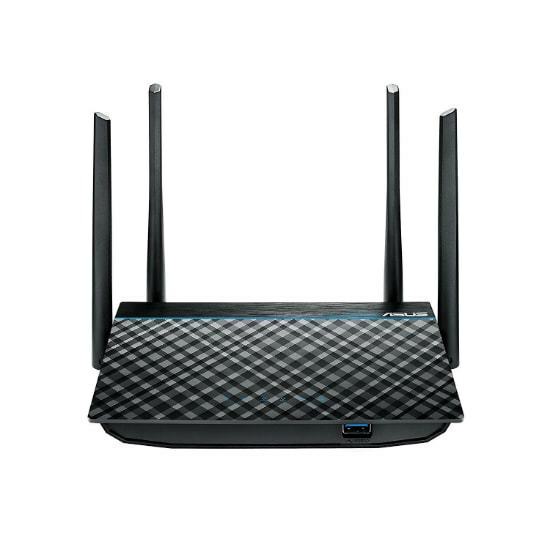 Similar to the Nighthawk router above, the TP-Link will give you a significant upgrade in performance for just a little more money making it worth considering as an alternative to the Asus RT-ACRH13 wireless router.